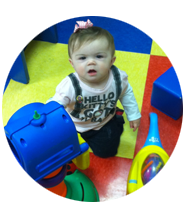 Why choose Kidscape over other child care centers? There are many reasons why you should choose us to care for your child. Kindergarten registration is currently underway. 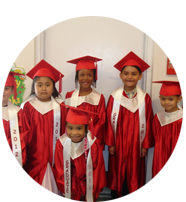 We offer a wonderful Full-Day Licensed Kindergarten Program. Each location has a licensed Kindergarten teacher. 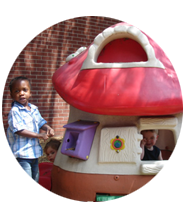 Smaller class sizes are also an extra benefit of our Kindergarten Program. At Kidscape we believe that parents and families are the most important people in the child’s life. We strive to work in a partnership with families that best benefit the child. Our doors are always open to families and they are encouraged to actively participate in our program and visit at any time.